February 22nd 2019 will see the one & only, the bearded wonder of sludge and one man cacophony of all that is heavy, RED BEARD WALL, release his brand new, sophomore album ‘The Fight Needs Us All’ with Argonauta Records. Followers of the inner sludge circle do not need any introduction for this unique project run by Aaron Wall, who founded RED BEARD WALL in 2016 on the dry, wind swept plains of West Texas. Out of a desire to channel his angst and frustration with the insane reality that surrounds us, but with a hyper focus on heavy, hooky and to the point songs, RED BEARD WALL since then delivers riffs with devastatingly heavy tones, vocal melodies that soar, alongside blistering screams of disillusionment. Influenced by the sounds of such as Floor, Helmet, Torche, Cavity or Nirvana among countless others, creatively it’s all Aaron Wall, with George Trujillo on drums rounding out the live beast that is RED BEARD WALL. 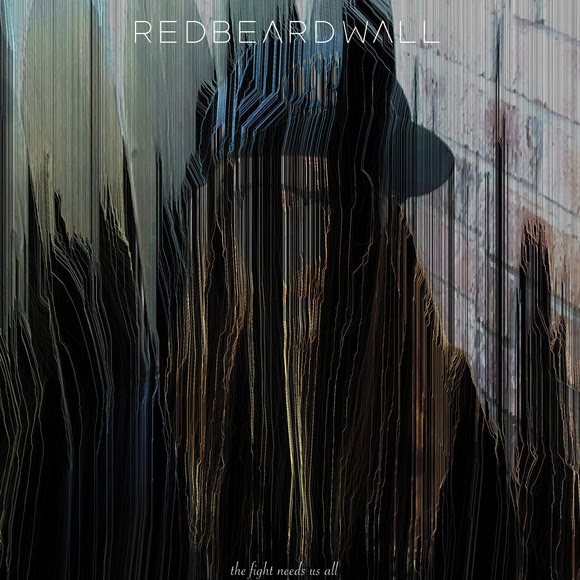 Join RED BEARD WALL’s mission and check out the album title track ‘The Fight Needs Us All’ HERE!